Daily Departures from Las Vegas to Boulder City, drop off at Hoover Dam. Choose you departure from the flexible schedule in the timetable. Enjoy flexible departures from Las Vegas to the Hoover Dam. 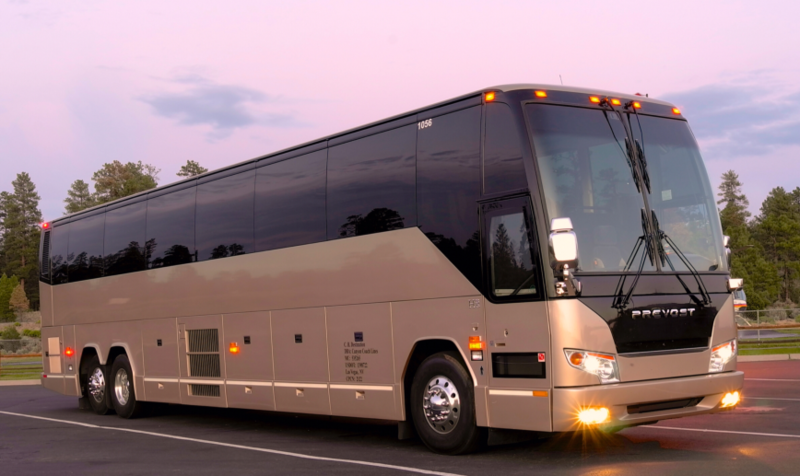 Tour includes roundtrip transportation and admission to the Hoover Dam Visitor Center. Guests can choose to upgrade to the ranger-guided tour of the Generator Room, hundreds of feet inside Hoover Dam National Historic Landmark. Guests will also have a chance for photos of Hoover Dam from 900 feet above the mighty Colorado River as they walk on the Mike O’Callaghan/Pat Tillman Memorial Bridge.